The ever-expanding list of Xbox 360 games playable on Xbox One has grown by two today. As shared by Microsoft on Twitter, Guardian Heroes and Operation Flashpoint: Red River are both now playable on Xbox One. Guardian Heroes is the Xbox Live Arcade port of the 1996 Sega Genesis beat-em-up, while Red River is a 2011 first-person shooter from Codemasters. It's the sequel to Operation Flashpoint: Dragon Rising, which was previously made backwards compatible. If you already own either game, you'll be able to download it (or pop in the disc, in Red River's case) and begin playing immediately. Guardian Heroes goes for $5 digitally, which is the same price you can buy a used physical copy of Red River for at GameStop. These games follow some high-profile additions yesterday in Mass Effect 2 and 3. Recent weeks have also seen games like Rage and The Orange Box added. 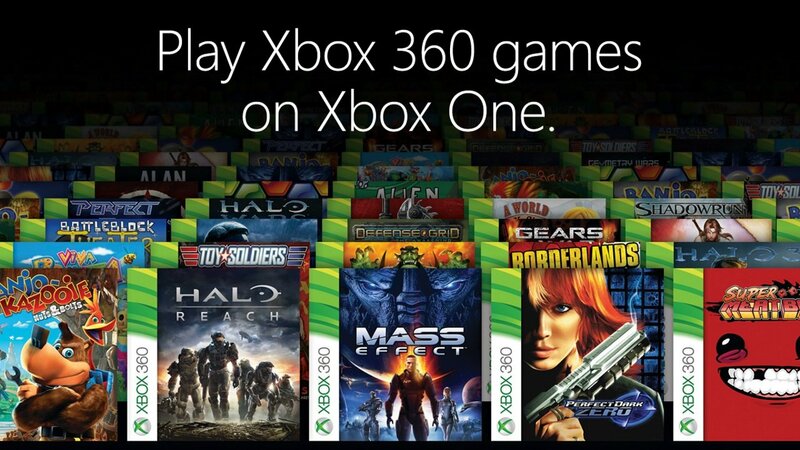 You can check out the full list of backwards-compatible games here.